There are currently 36 users and 1659 guests online. 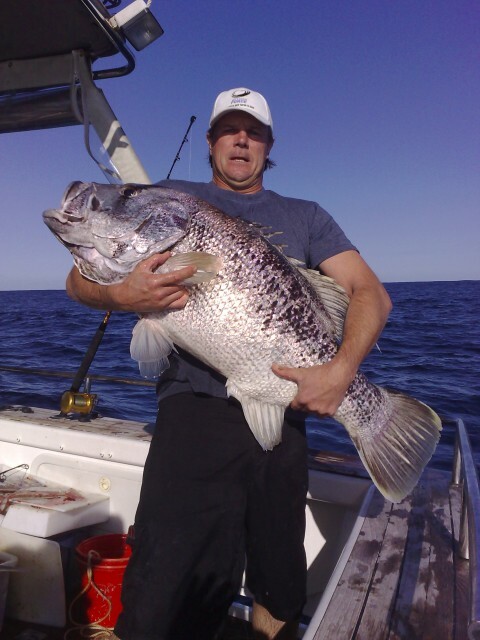 A perth fish, not sure if Walky got the weight. Will send him a message to see if they checked. He looks like Daniel Chick! He looks like a good he looks one of my cousin inlaws good mates Daniel Chick! Thats if you guys know who he is! Nice fish by the way, yummy dhufish wings! !